An Interactive Duo-Tang? 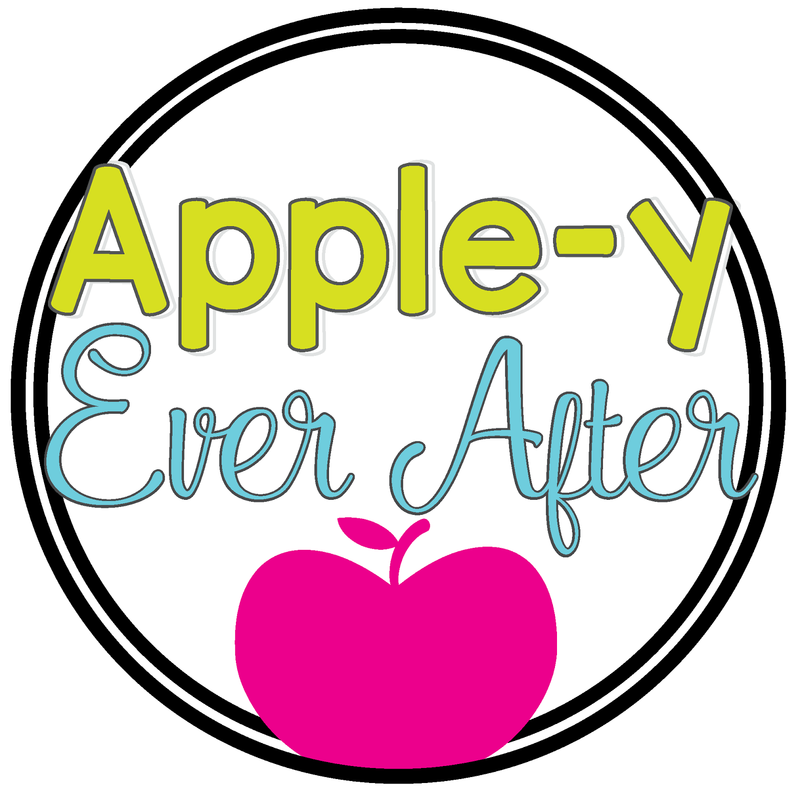 Part 1 - Apple-y Ever After! 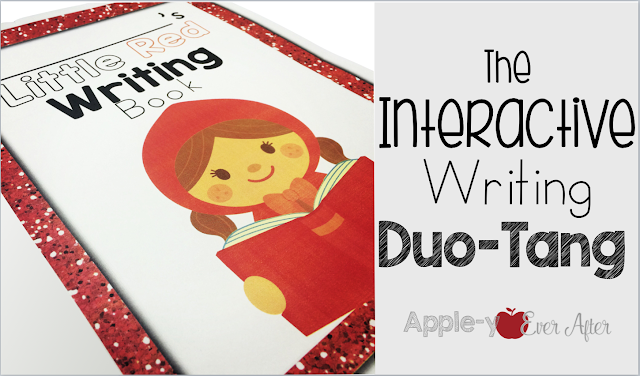 Interactive notebooks have been taking the teaching world by storm! I'm already on the bandwagon because I LOVE interactive notebooks. I use them with most of my units. I find that my students retain the information more because of this! They are one of my favourite things. That being said, I invented another tool that I have now fallen in love with. 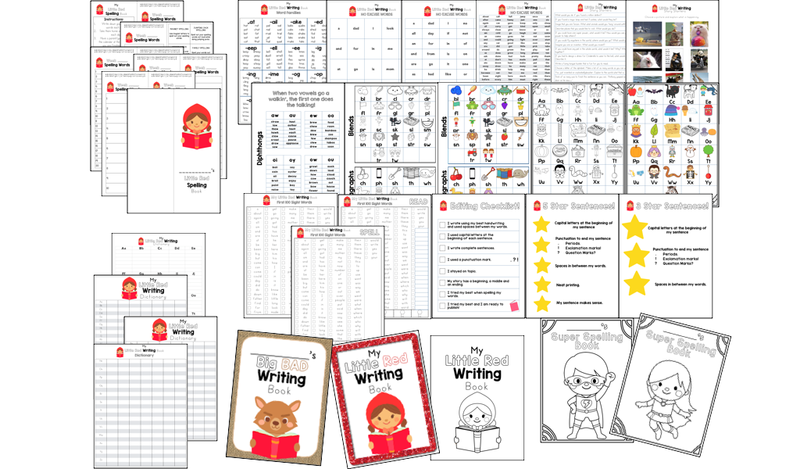 I created the Little Red Writing Book because I have a few students that need a lot of writing support. I wanted to create something fun and interactive just for them. Well, this concept worked so well that a large portion of my school will be adopting the idea into their classrooms. Don't you just love when that happens? It's a magical moment when you get a pat on the back for sharing an idea. Anyway, back to the duo tang. So, originally when I was thinking of this idea I thought to myself 'how can I turn my students' writing duo tangs into a book that is more of a tool rather than just a place of frustration during writing. I knew I wanted fold out pages. So, I started playing. I grabbed my ATG (Adhesive transfer gun) and some page protectors and started inventing. First thing I did was open up my duo tang and add some adhesive to the page protector. More specifically, I added it to the part that normally goes into the binder. I adhered it to the edge of the duo tang on the inside front cover so that it could fold over and into the duo tang to be out of the way. I did the same thing to the back cover. Then I thought, why not add another one to the front cover for an extra reference point. The interactive duo tang is meant to fold out to create a place for students to easily access their information. This is the key part of the duo tang. Here is what it looks like when the page protectors are folded inside the book. This is the way the page folds out. When the front page is folded out, it leaves room for a sheet to be attached on the inside. This page is not laminated or in any page protector. These are pages like word walls etc. that I wanted my students to be able to write in easily. 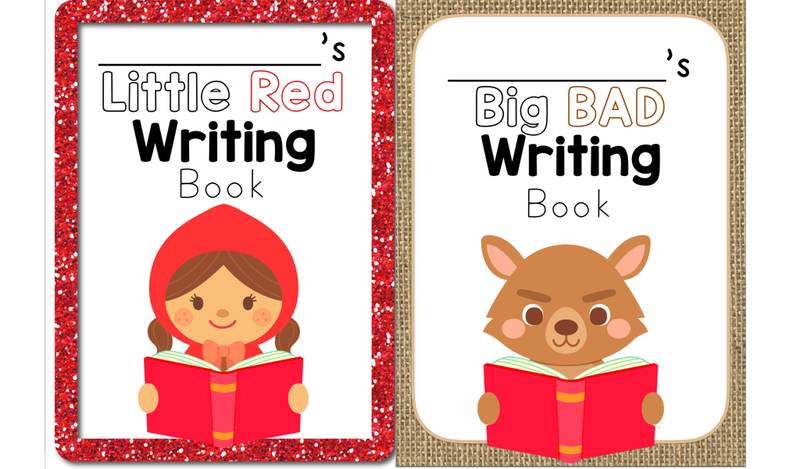 I have created a Little Red Writing Book and a Big Bad Writing Book. This is so that your girls and boys can both have a unique book just for them. The great thing about creating this duo tang is that once you set it up, it will last a long time. Once your students outgrow the information, you simply take out the page that is inserted, and add a new one. Here is a quick look at some of the pages I have created for this package! It isn't up for sale yet, but will be later on in the week! Stay tuned. Part 2 of this series will consist of how I use this book and how it has helped my classroom.